Articles and photos from Africa. I have just added a new gallery with images from Morocco taken during a visit some time ago. 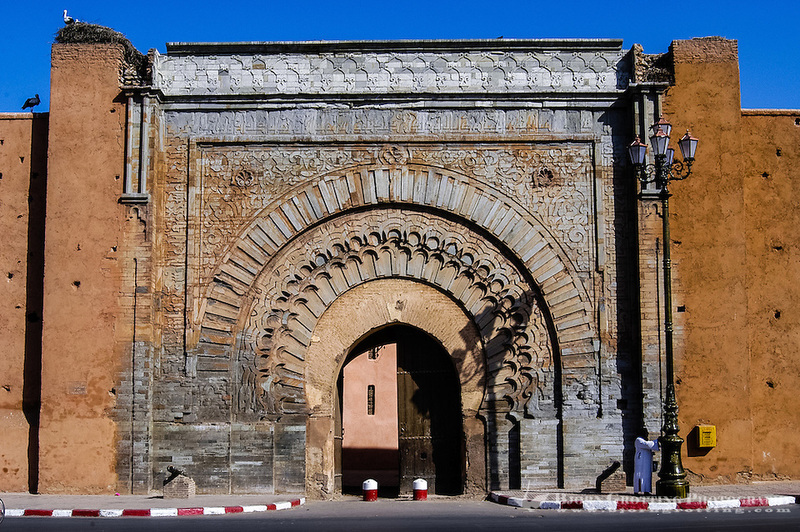 Follow this link to take a look; Morocco Photo Gallery. Some panorama photos is included as well. The roundtrip started in Marrakech at the foot of the Atlas mountains. This amazing city with its old medina, the largest souk (traditional market) in Morocco and one of the busiest squares in Africa, Djemaa el Fna, is absolutely worth a visit, and full of photo opportunities. Now, what is it NOT to love about dung beetles? Actually I can’t think of anything. Take for example the fact that most of the about 5.000 subspecies feed partly or exclusively on feces. Why don’t they ever consider another diet, you may ask? But that is exactly the recipe for their success. Remember Darwin never said “survival of the strongest”, he said “survival of the fittest”. 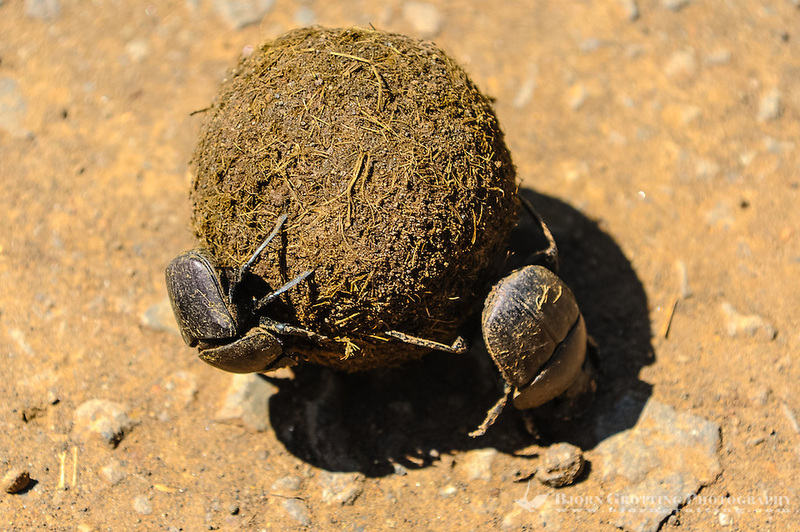 The most adaptable species will succeed, and dung beetles have definitively found their niche. It was our last day in the Kruger National Park in South Africa, and early in the morning we were heading through the park towards the Paul Kruger Gate in a large tourist bus when all traffic suddenly came to a full stop. 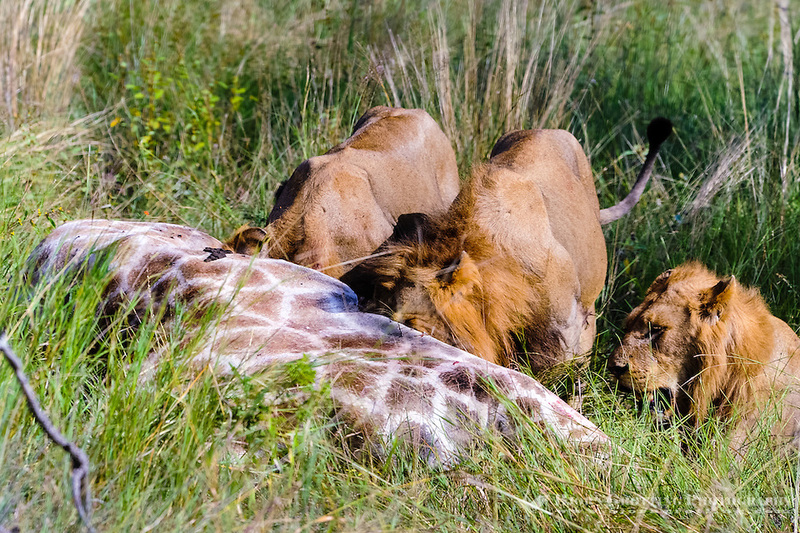 Looking out of the window I could clearly see the reason why; a small group of three young male lions had very recently brought down an adult giraffe, and were feeding on the carcass just a few meters from the roadside. A red track of blood could be followed to the other side of the road, were the actual kill had taken place. Until I visited South Africa a couple of years ago I’ve never seen a penguin in the wild. And I certainly didn’t expect to meet some on the African continent. But there they were, happily bouncing around on a beach not far from Cape Town. 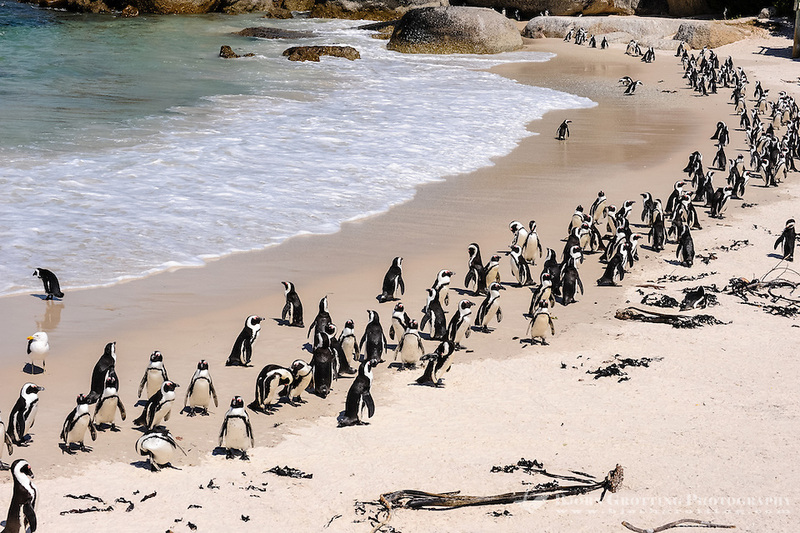 Boulders Beach is a sheltered bay located on the Cape Peninsula near Simonstown. Also known as Boulders Bay, it is a part of the Table Mountain National Park.